Can benefits make your employees happier and more engaged? 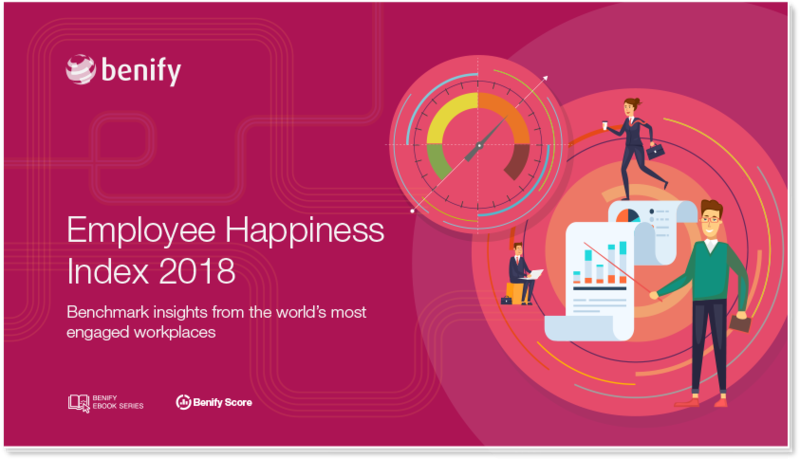 Our index is based on unique insights gauged from the more than 20,000 employees and HR leaders who participated in our survey Benify Score 2018. The resulting data sets new benchmarks for today’s employers looking to increase traction, save costs and raise business performance.